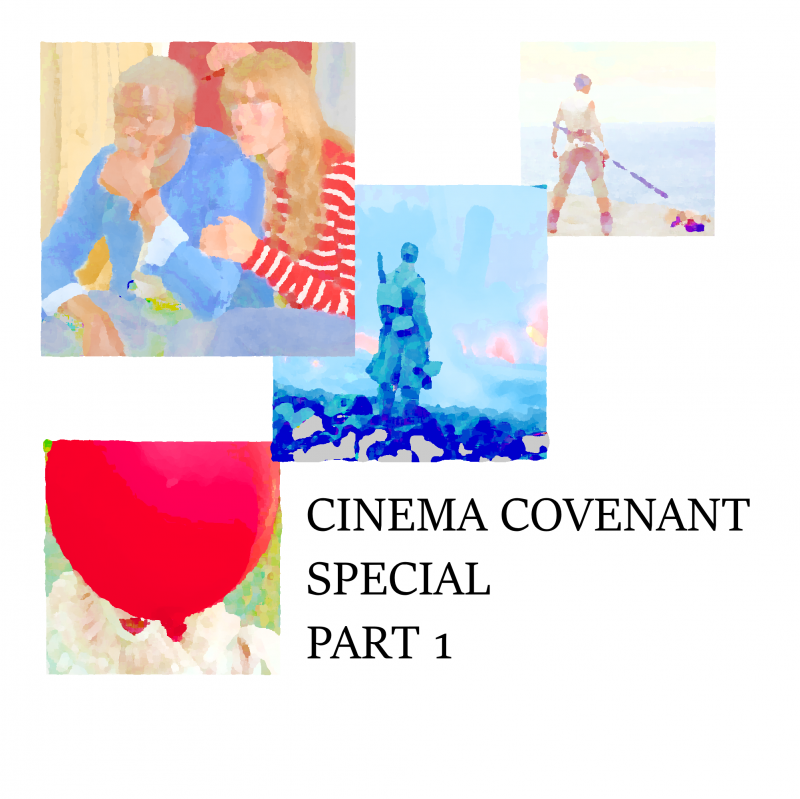 A Cinema Covenant special: Maya and Toben are joined by listeners and friends (and some friends who are also listeners) to talk about their favorite movies of 2017. SPOILER WARNING: key details of each film are discussed. Golden Lovers, blackhearts, good Royal Rumbles and complicated feelings. What a time to watch wrestling. 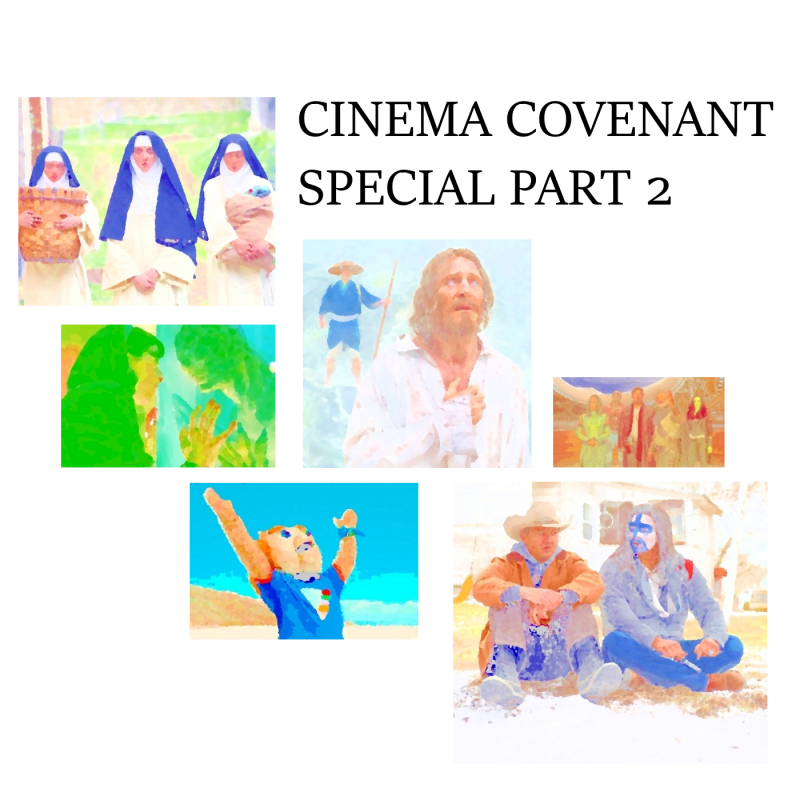 A Cinema Covenant special: Maya and Toben are joined by listeners and friends (and some friends who are also listeners) to talk about some of their favorite movies of 2017. In Part 1, we convene over: Get Out (2:14), Dunkirk (39:50), It (53:25), and Star Wars: The Last Jedi (73:27). THE YEAR IS 2018 AND PROFESSIONAL WRESTLING IS VIEWED BY MILLENNIALS ON THE INTERNET AT 3:00 IN MORNING. 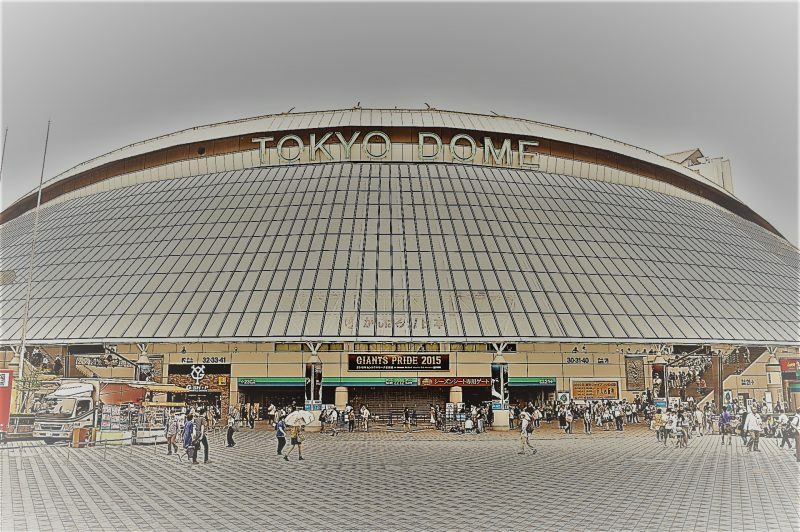 Join Stevo and Toben for a bonus (unedited) episode of ClobberCast in which they say nice things about New Japan Pro Wrestling’s Wrestle Kingdom 12 and also its hangover show.